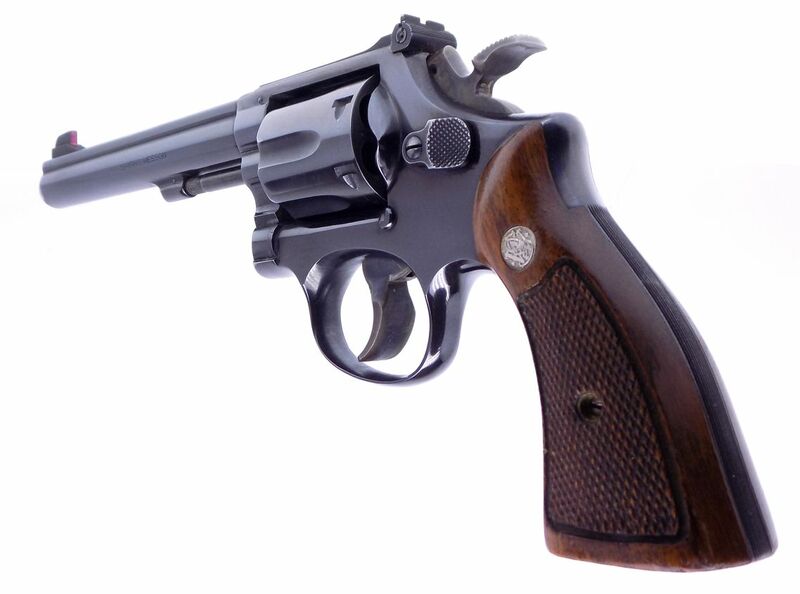 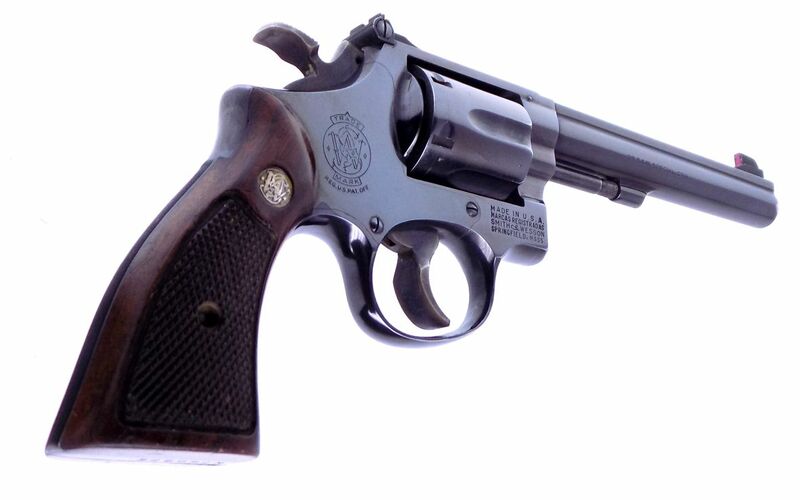 This auction is for a "Gorgeous" Smith & Wesson Model K-38 Target Masterpiece Model 14-2 revolver chambered in .38 Special. 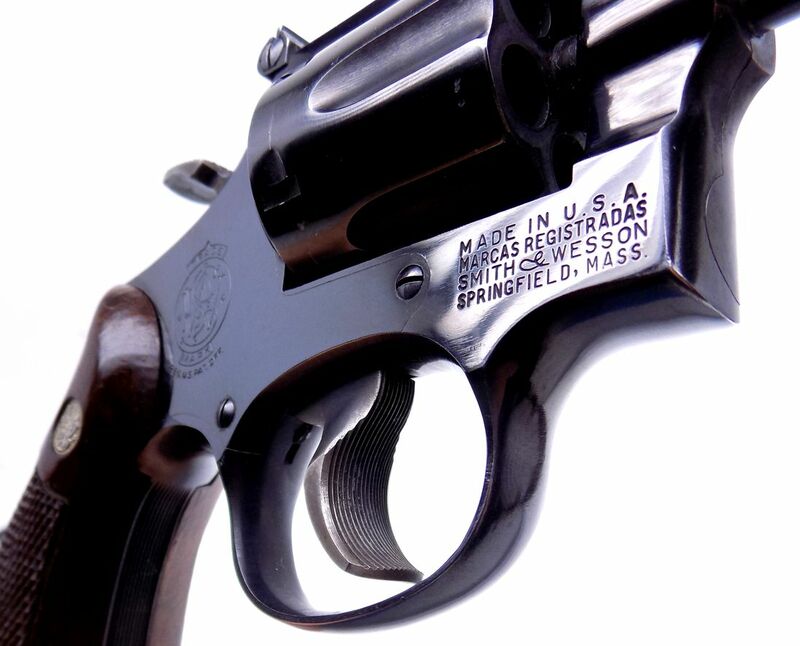 The serial number is N498001 which makes the gun being manufactured in 1978. 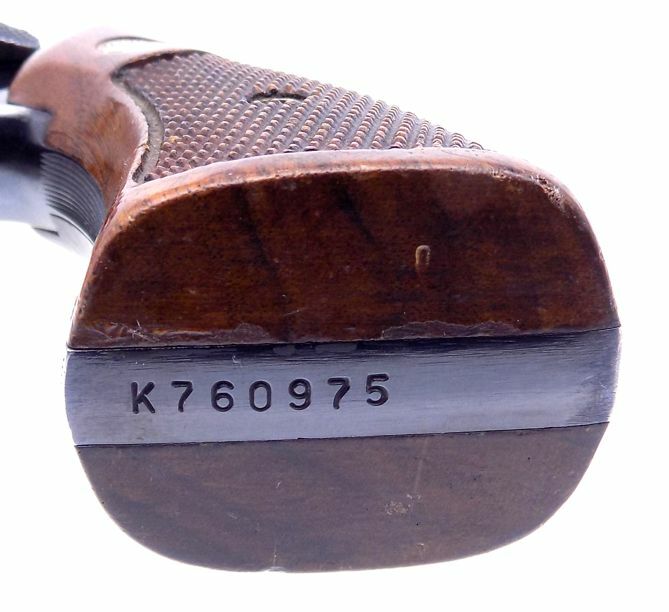 The serial numbers are matching on the gun including the one on the right grip. 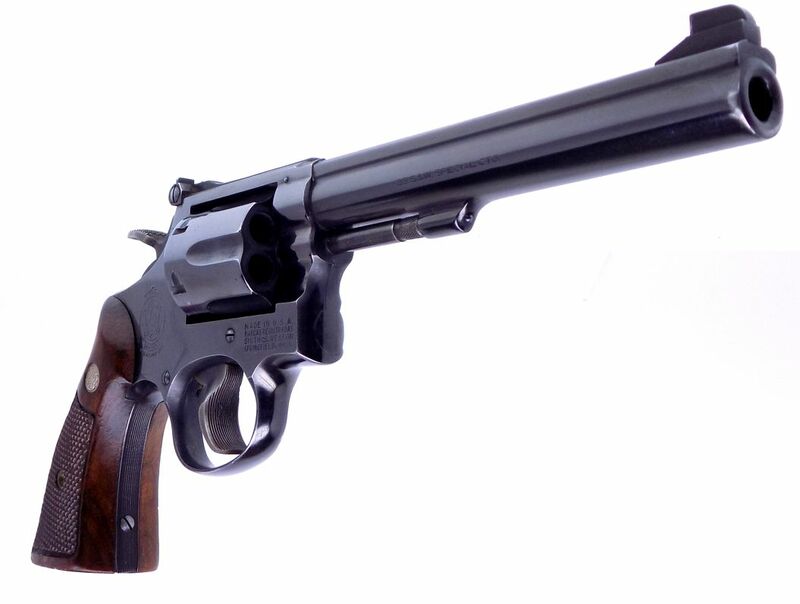 It wears a 6" barrel that has an excellent bore. 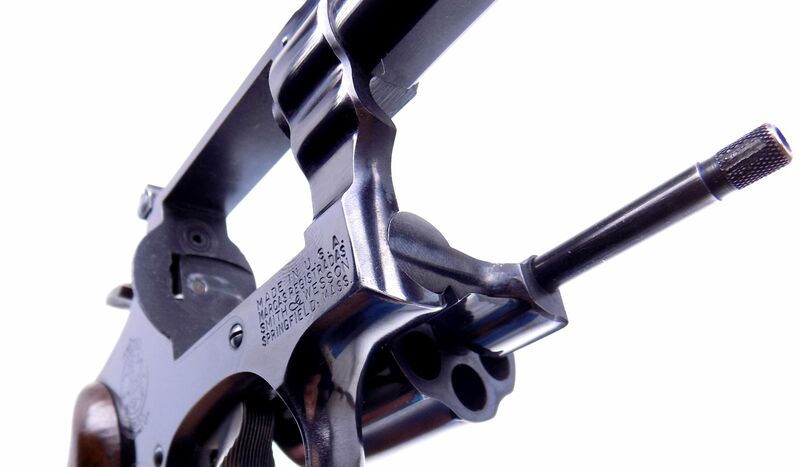 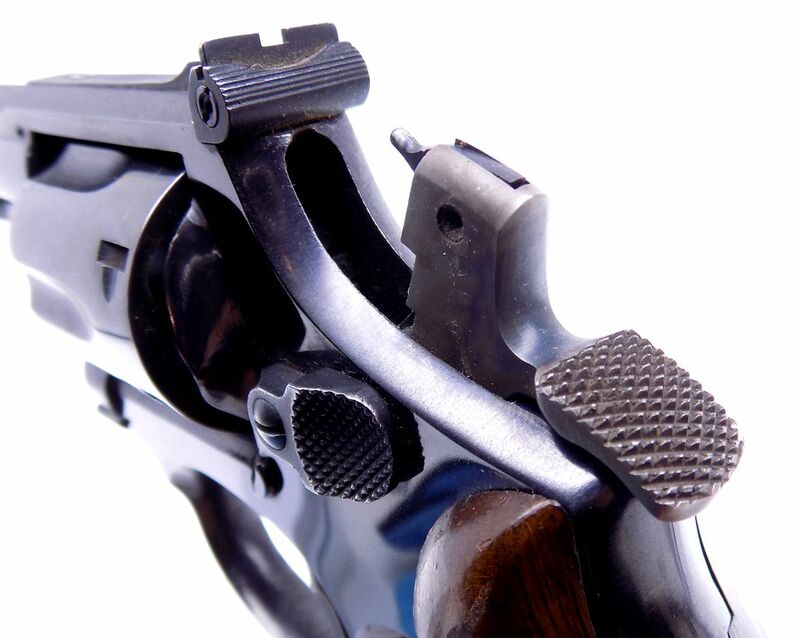 It features a pinned barrel, target hammer and target trigger. 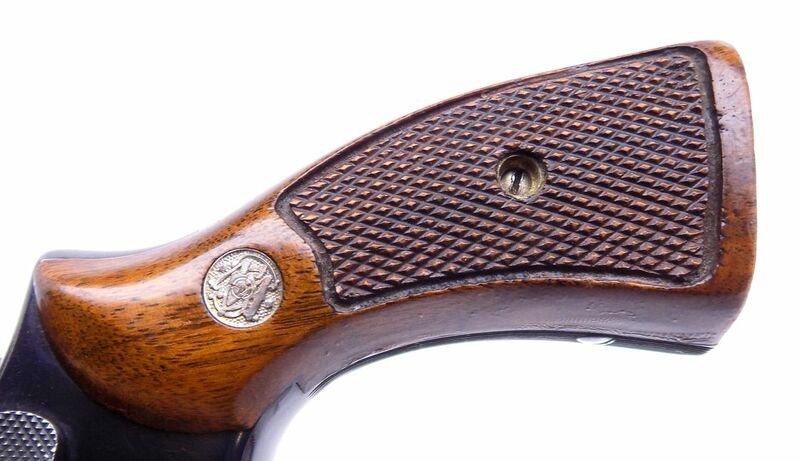 The gun shows light muzzle wear but overall the factory finish is in excellent condition. 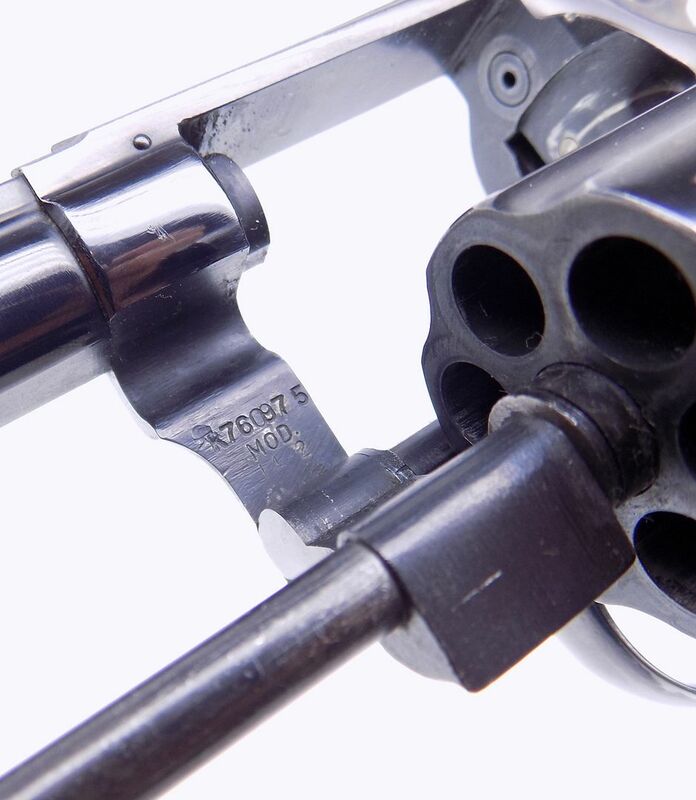 The lock-up and timing are both fine on the gun and it functions just fine. 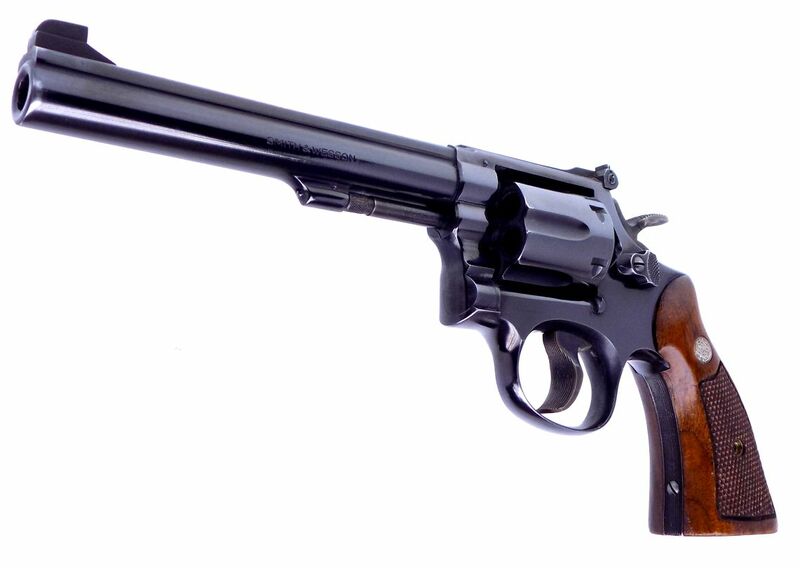 We have shown the complete gun for your consideration. 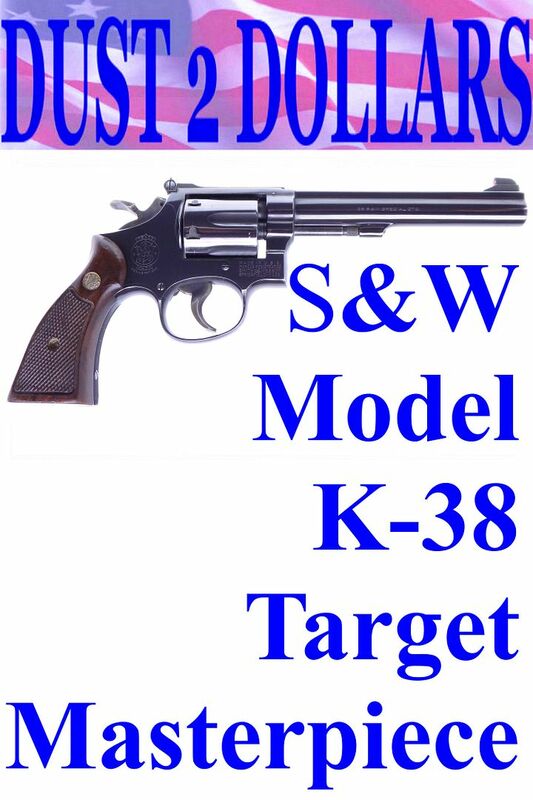 This will be shipped USPS Priority Mail fully insured with signature tracking to your FFL dealer for $28.00.